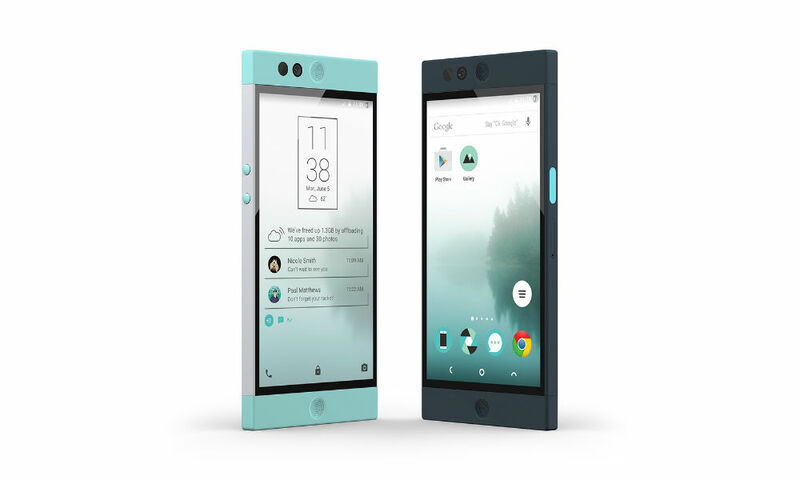 Kickstarter’s darling device, the Robin from Nextbit, now supports Verizon. Starting tomorrow on the official Robin Kickstarter page, you can pick up a US-only, Verizon-supporting Robin device, for the same pre-order price of $349. For those who get to the page super early, an early bird edition will be available for just $300, but the deal is limited to the first 300 backers. Nextbit hit Kickstarter with a goal of $500,000, and thanks to countless attention from tech media, including us, they have shot well over their goal now sitting at over $1 million in backing. You may be asking yourself, what the heck is a Robin? As of today, the device’s claim to fame is its cloud-focused storage. Instead of utilizing a microSD card, then inevitably running out of storage, Robin loads and offloads information, including applications, as it sees fit. It features storage that is “smart,” making way for things as you need it. For more detailed information on how this works, view the Kickstarter page linked below. So, is a Robin that supports Verizon what you have been waiting for? Are you confident in backing it now?